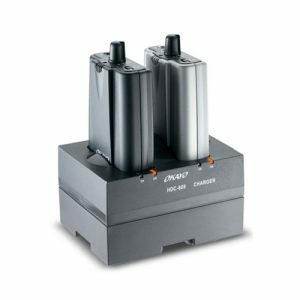 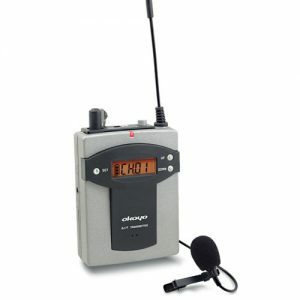 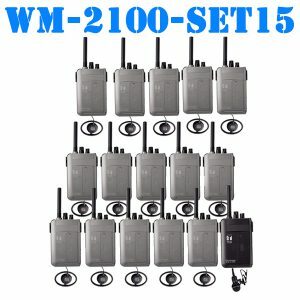 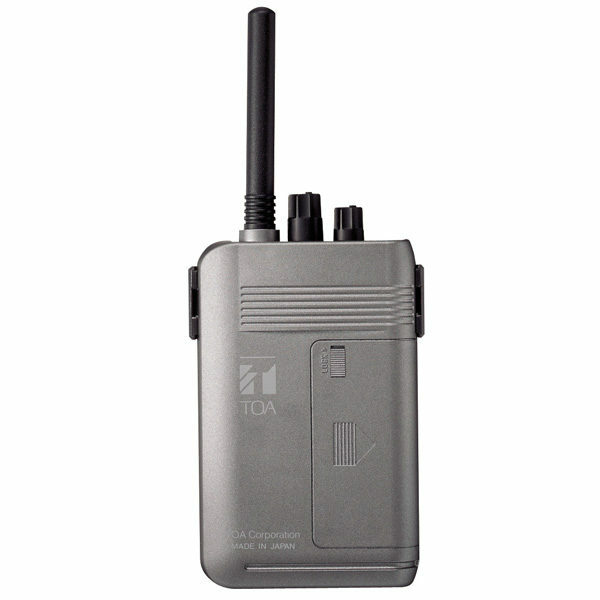 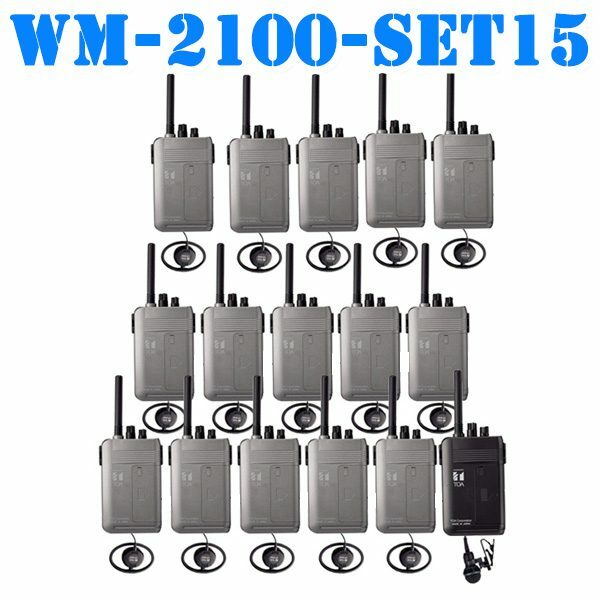 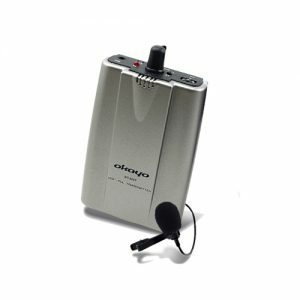 TOA’s WM-2100 is a Portable Transmitter designed to use 470 MHz band radio signals.An optional microphone (not supplied with the unit) is required. 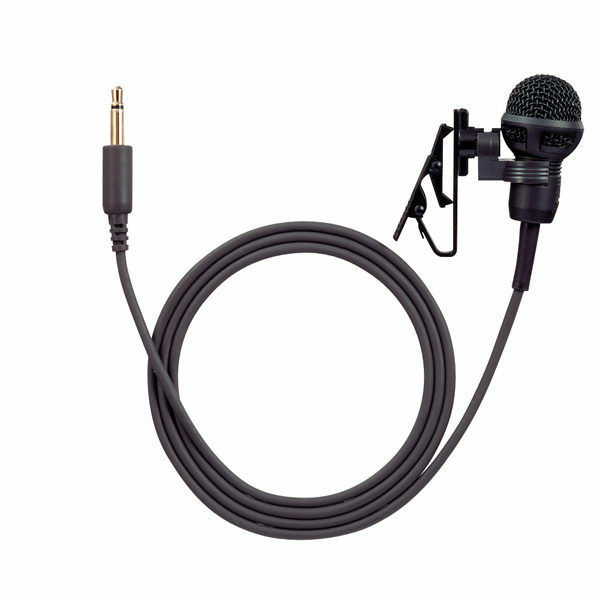 The YP-M101 is a Tie-clip Microphone designed to be exclusively used with an optional WM-2100 Portable Transmitter. 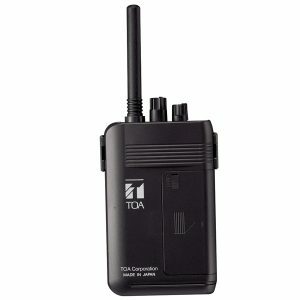 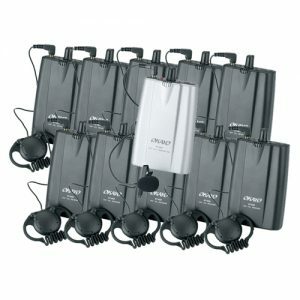 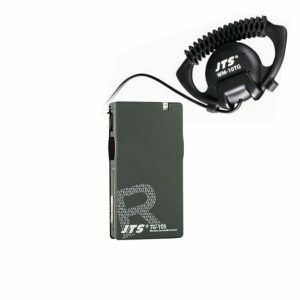 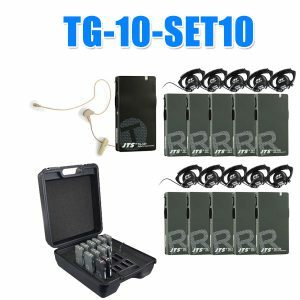 TOA’s WT-2100 is a Portable Receiver designed to receive 470 MHz band radio signals.An optional earphone (not supplied with the unit) is required. 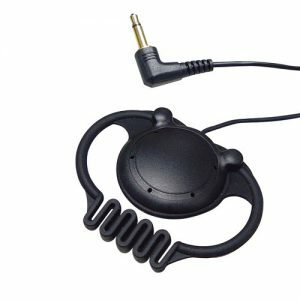 * Optional earphone YP-E401 Ear-suspension ear phone. 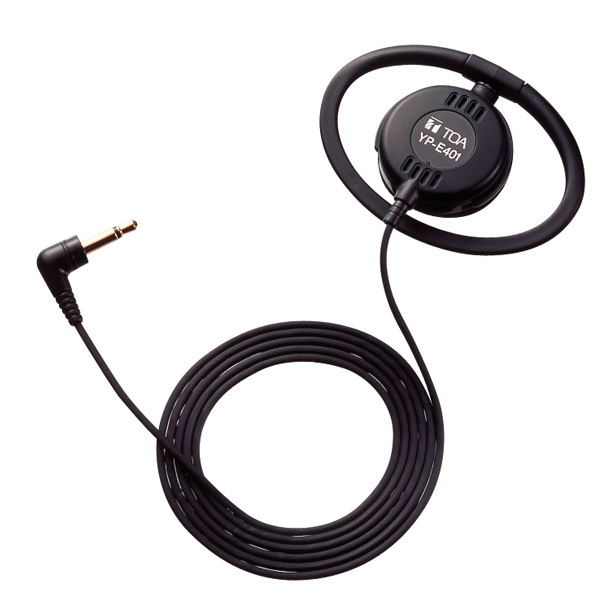 TOA’s YP-E401 Ear-suspension Earphone is 3.5 mm in plug diameter, and 16 Ω in impedance.